The Kestrel electric car will have room for a driver and three passengers and have a top speed of 90 kilometres an hour. ((Motive Industries Inc.))An electric car made of hemp is being developed by a group of Canadian companies in collaboration with an Alberta Crown corporation. 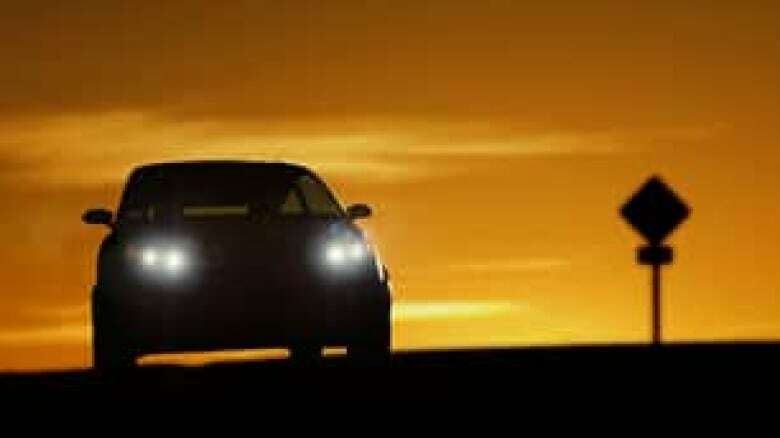 The Kestrel will be prototyped and tested later in August by Calgary-based Motive Industries Inc., a vehicle development firm focused on advanced materials and technologies, the company announced. The compact car, which will hold a driver and up to three passengers, will have a top speed of 90 kilometres per hour and a range of 40 to 160 kilometres before needing to be recharged, depending on the type of battery, the company said in an email to CBC News Monday. It will be powered by a motor made by Boucherville, Que.-based TM4 Electrodynamic Systems, said Motive Industries president Nathan Armstrong. The Kestrel cars will be built with the help of polytechnic schools in Alberta, Quebec and Toronto, and the first 20 cars are scheduled to be delivered next year to EnMax, a Calgary-based energy distribution, supply and service company that is taking part in Project Eve. Hemp is the common name for the cannabis plant, which has fibrous roots, stalks and stems useful for producing a variety of products and seeds that are edible. 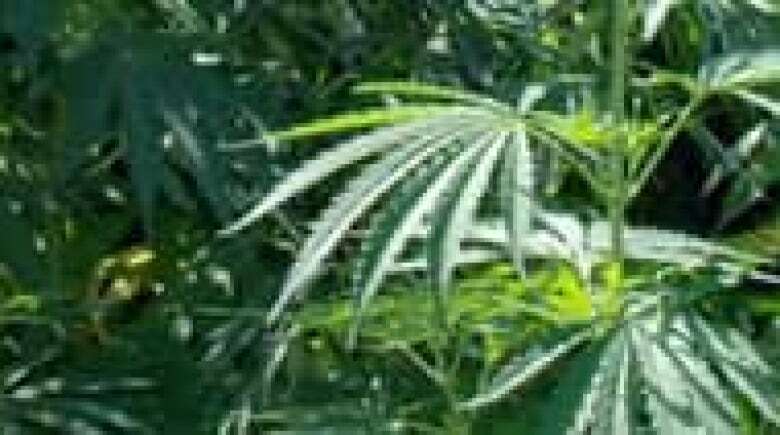 The flowers, buds and leaves of some strains are used to produce drugs such as marijuana and hashish because they contain a psychoactive compound called tetrahydrocannabinol (THC), but industrial hemp is bred to produce very little THC. Automotive pioneer Henry Ford first built a car made of hemp fibre and resin more than half a century ago. "It's not an original idea," Armstrong said, but one that wasn't developed much further as car manufacturers favoured other materials, such as steel, in subsequent decades. However, fibreglass and carbon fibre-based composites have gained popularity as materials for the body of racecars because they are strong, but light. Such composite materials consist of pieces or fibres of a hard reinforcement material, such as glass or carbon fibre, surrounded and supported by a matrix of a material such as plastic. Producing composites from glass or carbon fibre requires intense heating in furnaces and multiple chemical processes, Armstrong said, making it very energy intensive. In contrast, plant-based fibres grow in a field using the energy of the sun. "As a structural material, hemp is about the best," Armstrong said, as it has about twice the strength of other plant fibres. It doesn't require much water or pesticide use, and grows well in Canada, providing a high yield per hectare. "Plus, it's illegal to grow it in the U.S., so it actually gives Canada a bit of a market advantage," Armstrong added. The U.S. does allow the import of processed hemp. How much would you pay for an electric car? Take our poll. ATlF had been working for some time on hemp-based composite materials with the hardness of glass and had been seeking a commercial use. Motive Industries had joined forces with Toronto Electric, a material-handling and electric motor company, to found Project Eve and decided to give the material a try. The car will take batteries with a capacity ranging from 4.5 to 17.3 kilowatt hours of energy. The vehicle's full design will be released after the September EV 2010 VÉ Conference and Trade Show in Vancouver.